With a job market full of new graduates and experienced professionals alike, competition in certain industries can be tough. Doesn’t it make sense to opt for an industry that is actively creating new jobs to accommodate high demand? At HEC, we think so. In fact, we believe investing in an education that focuses on the skilled trades involved in heavy equipment and crane operation will serve you well and lead to a satisfying and reliable career. This is one of the reasons why we have worked hard to create training facilities that are designed to bring students both hands-on experience as well as textbook knowledge. Today, we are proud to serve students all across the United States of America. We offer our services in seven locations spanning from California to North Carolina. Take a look below for more information about our different locations and what they offer. North Carolina: Located in Fayetteville, this location was founded in August of 2006. This facility was created to help provide students in the area with a first-rate education focused upon heavy equipment and crane operations. Their skilled instructors are happy to provide students with the skills necessary to succeed in this growing field. Georgia: Located in Conyers and founded in August of 2006, our Georgia location has been helping students excel in various skilled trades for over a decade. This location is proud to offer different programs targeted to help individuals pick up the kind of entry-level skills they need to find a job in this in-demand field. 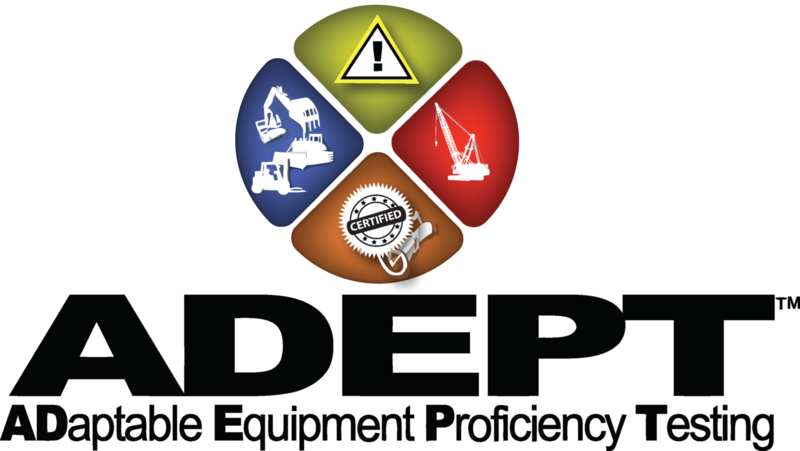 Tennessee: Located in Clarksville and founded to help provide a solid education to students in search of a job in the heavy equipment and crane operations industry, this location provides a variety of career training programs. This location is a training facility to help those in search of a skilled trade career in heavy equipment and crane operations. Oklahoma: Located in Oklahoma City and founded in August of 2006, this location serves students in the area with a first-class educational facility designed to help them thrive. They believe that skilled trades, particularly those in the heavy equipment and crane operations are an important part of the future, and work hard to create a learning environment specifically designed to help students succeed. California – San Bernardino: Located in San Bernardino, this location aims to serve students interested in learning more about the heavy equipment and crane operations industry. This location is proud to offer different programs targeted to help individuals pick up the kind of entry-level skills they need to find a job in this in-demand field. California – Ft. Irwin (*CSP only): Located in Ft. Irwin, this location serves active duty military members. HEC is proud to be approved for VA education. Helping military members transition and to have the ability to land an entry level job in the heavy equipment industry. Washington (*CSP only): Founded in Lakewood, our location in Washington is proud to offer a mobile crane training program to veterans through the Army’s Career Skills Program. This location is an approved testing site by the National Commission for the Certification of Crane Operators (NCCCO). For more information regarding our locations, please feel free to contact the location in question directly. *The Army’s Career Skills Program (CSP) prepares soldiers for civilian employment through first-class apprenticeships, on-the-job training, job shadowing, internships, and employment skills training.